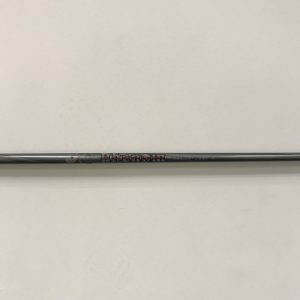 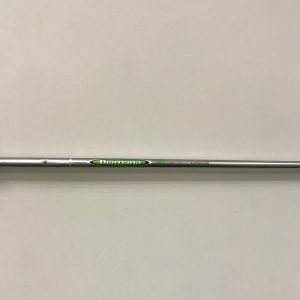 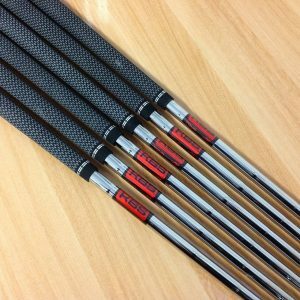 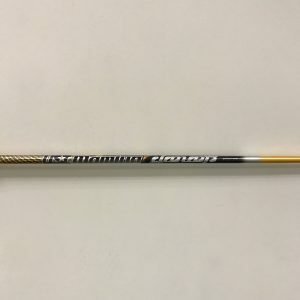 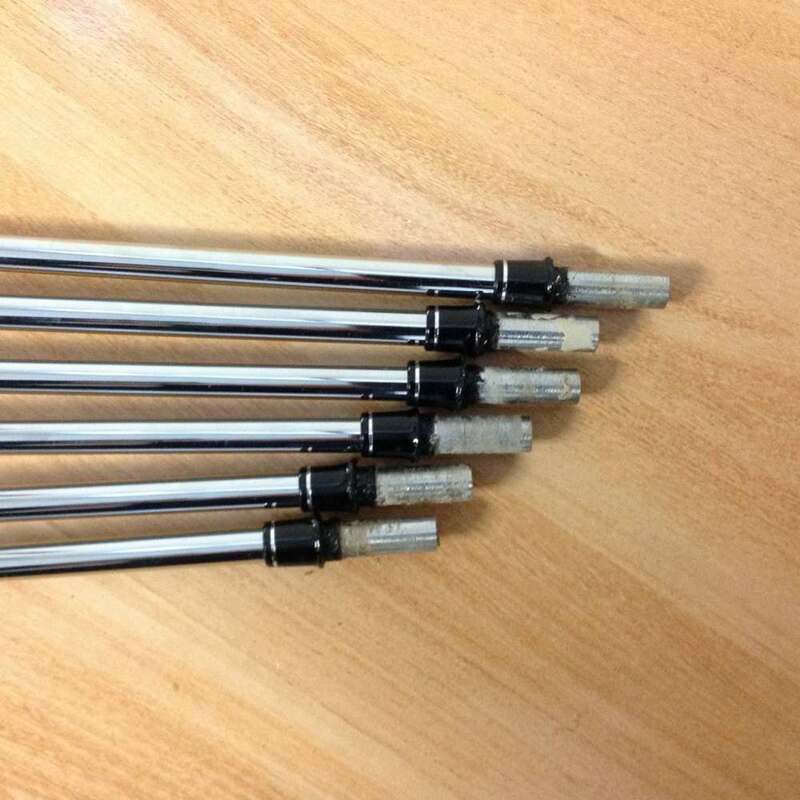 These shafts have been Professionally pulled from a brand new set of TaylorMade M5 Irons from 5 iron to Pitching Wedge, they are standard TaylorMade Iron length with parallel tips. 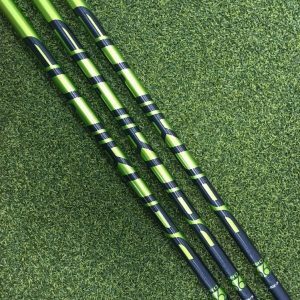 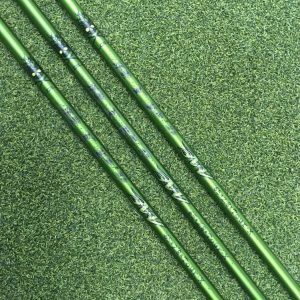 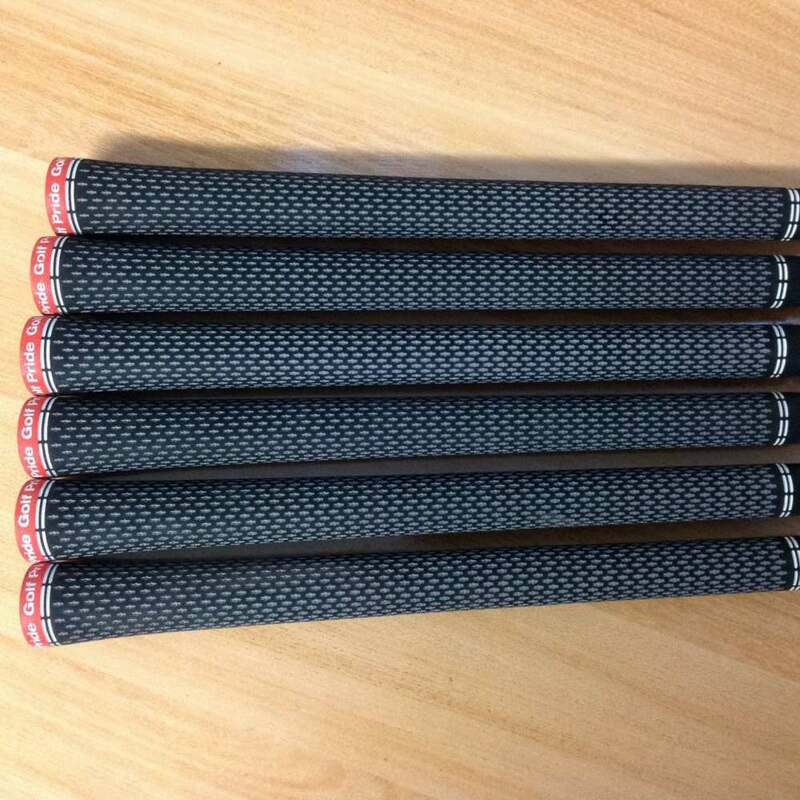 6 Shafts. 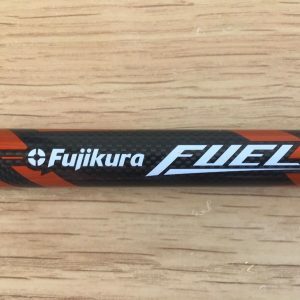 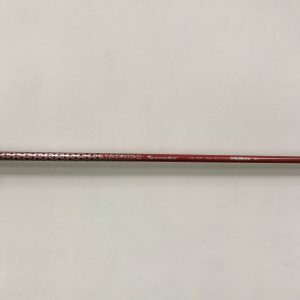 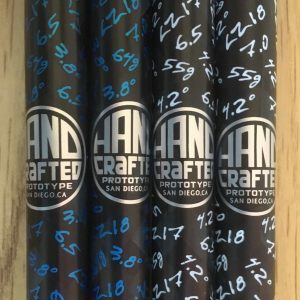 They have Golf Pride Tour Velvet 360 Grips in Grey/Red.